Throughout its histo ry, the various committees of “Soċjeta` tal-Palma” were always keen to find an adequate property to house its activities. These depended on various factors, sach as its financial stability or whether the property was adequate to house the society and its members and fulfill all their needs. The first property the society owned as ‘L’Unione’ was No 62 in Strada Porta Maggiore. The society most probably remained in this property until 1888, when it continued to grow and moved to No 9 Strada Piazzetta. It remained housed here for a short 2 year period and following this, it moved to No 3, Strada Dietro l’Quartiere till 1898. In 1899 the society moved to a larger property in No. 7, Pjazza Vittoriosa. 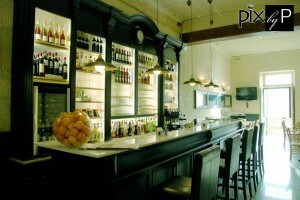 It resided in this property for 4 years till 1903, where it moved to a larger property in No 11 Strada Desain. In 1911 the society rented a property in No 40 Strada Brittanica, which also had a mezzanine. 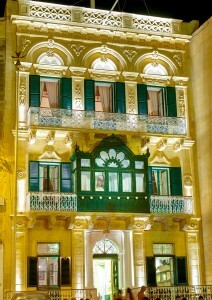 This size of this property enabled Societa’ Madolinistica Malta to vacate Casino San Lorenzo and join the Band Duke of Edinburgh under the same roof in 1912. The Palazzo where the society currently resided was constructed in 1883, and apart from a number of large halls, it also has a majestic facade. The contract was done by Notary Cauchi from Cospicua, on 19th July 1922. 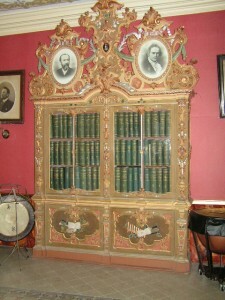 This was purchased from the heirs of Michelle Soler for Lm 1500, which was a considerable sum at the time. The signatories for the Society were the Cashier, Assistant Cashier, Assistant Secretary and a Musician in charge of the concert hall. They were able to do so by the powers invested in them through a General Meeting between the Society Members on June 29th of the same year. The Payment was executed with the sum of Lm1000 paid in cash from the society’s funds, and a loan of Lm500 from Giovanni Spiteri, a businessman from Vittoriosa. This was a great risk for the society since the local economy was not that strong at the time. Some members were guarantors for this loan, who funded the ‘Societa` d’Aiuto’ for this purpose. Members of this society, amongst other conditions, signed a written guarantee that they would contribute a shilling a week for 4 years to purchase this property. Thus if the society would not be able to repay Mr Spiteri in the agreed 4 years, these funds would be loaned to the society without interest. It was impossible for the society not to use this funds from the ‘Societa` d’Aiuto’. Apart from the high purchase price, there was a number of other expenses for structural changes so that the property could meet the needs of the various branches of the Society: The Musicians, the Mandolin orchestra, the Alfieri dramatic society as well as the comfort of its members. The new premises were inaugurated on the Feast of St Lawrence in 1923. This property also needed to be furnished, and by 1925 a number of display cases for the upstairs hall, gardening and a display case for the archive were inaugurated. 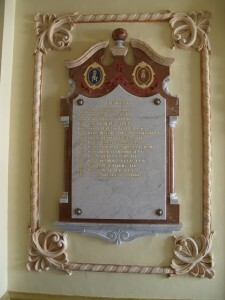 Admirers of the society donated a centre piece for the main hall. 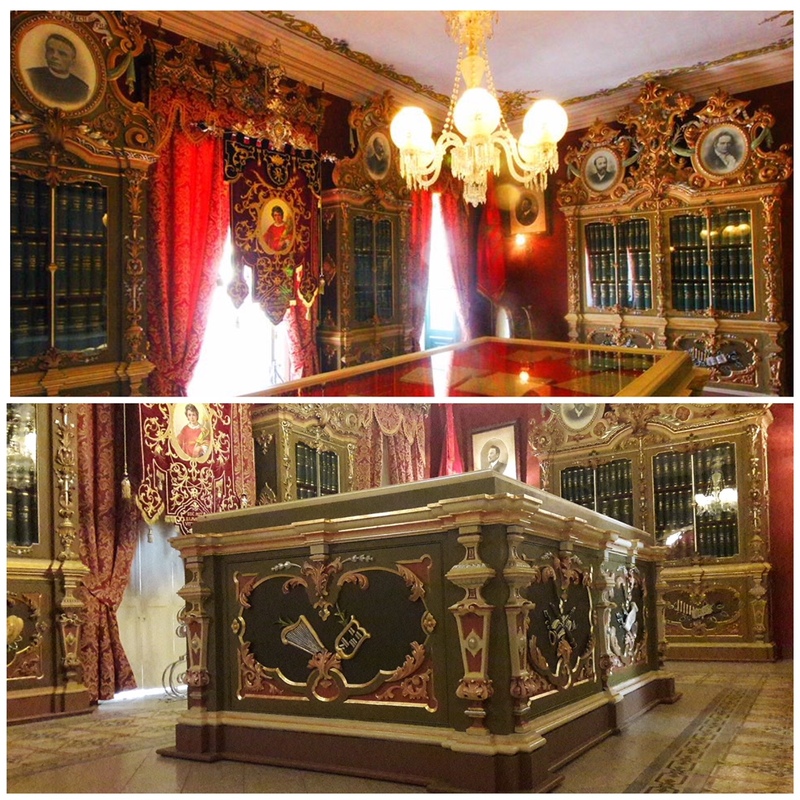 All these furnishing are still on the premises after being restored by Giovanni Pisani. Despite all these extra costs, all pending loans were repaid by 1926. 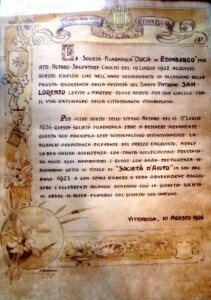 The Archives show that the last payment of Lm 50 of the Lm400 loan was effected to the ‘Societa` d’Aiuto’ in 1922. Near the end of the war, the citizens of Vittoriosa, whom houses were still standing, started moving back in and the society’s premises started being frequented once more. This could happen thanks to the cashier, David Vella, who loaned Lm 76 to the Society so that war damages and required maintenance after 2 years of neglect could be effected. In 1969 there was a wish to embellish the premises. In the committee meeting held on March 16th, it was revealed that various members and admirers wanted the first tier of the stairs to be covered in marble. These were willing to contribute individually to cover the expenses for this embellishment. The committee approved this proposal and a commision was setup for this purpose. This committee worked tirelessly, and a contract of works for 25 steps was estimated at Lm170, and 22 contributors were found. Due to the fact that there were no fund for the last 3 steps, and the financial situation was dire, the committee was not ready to supply the rest of the funds. However, the commission declared that if no further contributors were found they would provide the funds themselves. Nevertheless, once the work on the first steps were complete, these made such an impact that more contributors were easily found. Meanwhile, further funds were also acquired for the walls of the stairs to be painted, and fund works on the bar, terraces and apertures. This project was inaugurated on 28th December. 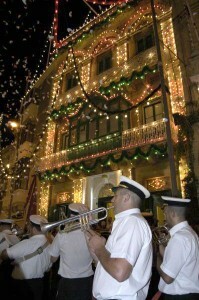 The premises were blessed by Archbishop Gonzi and the band performed a programme in the Piazza. 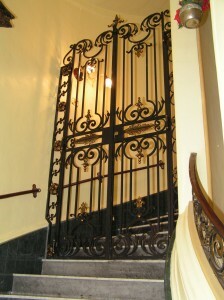 The embellishments of the premises were planned to continue. However, more issues caused by the lack of maintenance in the previous years were discovered, especially in the ceilings of the halls. Architects suggested that these should be replaced. Since this would have required a considerable sum of money, a contribution of 10c a week started to be collected. Apart from the ceiling of the concert hall, it was decided that it was best to extend the project the the ceiling of the billiard hall, which is under the concert hall. The inauguration of these halls was postponed until the celebrations for the 100th anniversary from the founding of the society. 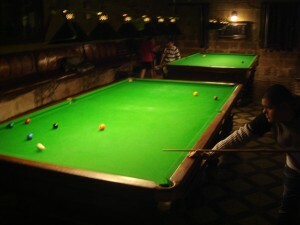 The billiard hall was inaugurated with the finals of a snooker tournament. For this occasion the billiard table was polished, the cloth changed and new cues purchased. The billiard hall was further renovated in 1998, when extensive structural works were done to change some rotten stones, the billiard tables refurbished, furnishings were restored and new ones purchased, and the hall was equipped with everything needed for this popular game. In the years 1988-89, the ceilings of the Musical Archives Hall and its entrance were changed, together with those of the main Hall. Also, these were re-decorated artistically as they were before. The expenditure was a very high one to the extent that in an extraordinary general meeting held in June 1989, the sum of Lm5,000 expenditure was approved. This sum excludes the great deal of work done by volunteers, mainly committee members and club members. 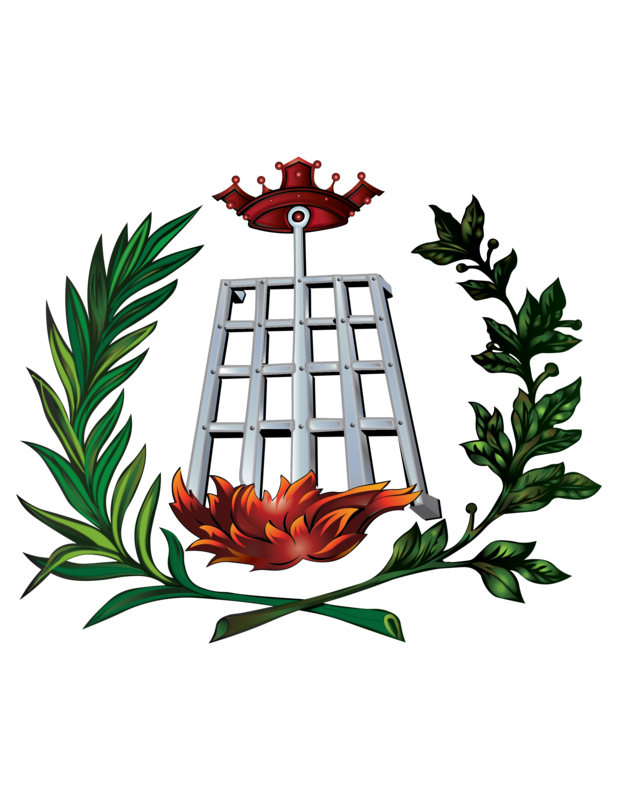 For a number of years, the condition of the Bar was a matter of concern to all committees elected from the 50s decade. Rarely there was year when its rent was kept till the deadline as agreed in the contract. Most probably this was the result of lack of members attending the club, with the main reason being the poor location and condition of the bar. 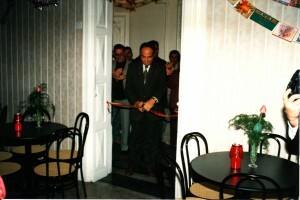 In the beginn ing of 1991, a solution for the bar issue was found by moving it to the 2 rooms to the right of the entrance. This required large structural changes. A commission was setup for this project to proceed. After consulting an architect, the works started, and this was continued by members to keep expenses to a minimum. Thus the project continued steadily until it was completed in 1993 and was inaugu rated on Christmas. In 1998, the internal courtyard and fountain were restored. Also, were continued in the Rehearsals Hall and a new staircase was installed so as to be also reached from just outside the Billiards Hall. After a few weeks, the main entrance was also restored, together with some works on the facade and also works on the iron works which was galvanised. 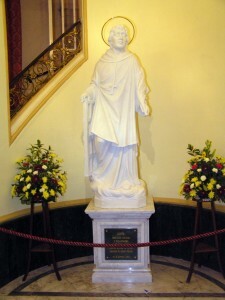 A marble statue of St Lawrence was later donated by Mr Joseph Scicluna and installed in the entrance and an artistic gate for the main stairway was donated by Fra John Critien. A large bench for the archive hall to store standards and the musicians uniform s, and wooden apertures for the facade were donated as well. The central Committee was looking for a location to store the artistic band stand, amongst possibilities being evaluated was the construction of a new hall on top of the concert hall was being considered. In fact the paperwork was started, and in a short time the central committee had acquired all the required permits. However, since a suitable place was found, these plans were shelved. 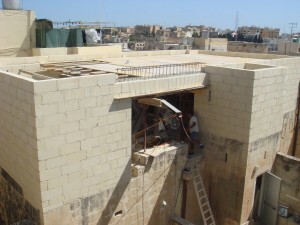 These were however used in 2010 when works on this new hall started thanks to 2 benefactors, Konra d and Adolf Baldacchino, and was to be used as further storage space where the society could store its increasing number of assets. During 2010, the marble plaques listing the Band Directors and Presidents were changed. This was done so that they match the same style as the plaque commemorating the 125 years anniversary of the Society. These plaques are beautiful works of Ronald Pisani. These were inaugurated during an activity on 4th August by President Mr Lawrence V. Farrugia and band director Mro Paul Schembri. 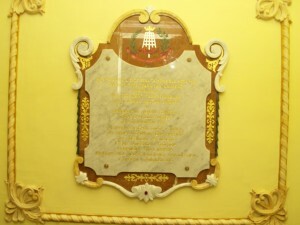 In 2012 t he central committee decided to change the plaque of the 100th anniversary plaque as well, and it would be commemorating the 25th anniversary of Mr Lawrence V. Farrugia as President. The original inscription was retained and a new paragraph was added to commemorate this anniversary. This was unveiled on 1st August as part of the 25th anniversary celebrations. There was a long stated wish for the Bar to be renovated. However, the committee was aware that this would require a considerable investment which the society did not afford. This, interest was show to do this in partnership with a private investor. After months of research, meetings and negotiations, the committee was happy to announce that on Friday 4th January 2012 a renovation contract was signed with BeBirgu Ltd. Works started immediately, where members of the committee led by Mr Lawrence V. Farrugia worked tirelessly with Mr Geert Sciot and Mr Ed Schoebben, resulting in the Bar’s present day state. 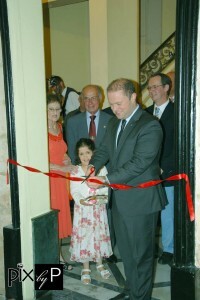 The Bar and Restaur ant were inaugurated by the Prime Minister, Dr Joseph Muscat, on 5th June 2013. The inauguration was attended by various distinct persons, including members of parliament, ambassadors, high ranking officials in travel agencies and airlines as well as members and musicians who are partners in the venture alongside other guests. The committee had another major urgent project in the pipeline. 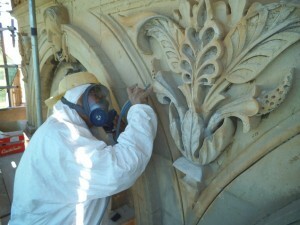 This consisted of the restoration of the facade of the Palazzo. Discussions with concerned authorities had been going on for years and on 3rd July 2013, this wish was granted as the scaffolding was being installed to start this restoration. After a number of issues were encountered, the restoration was completed in July 2014. However the last phase consisting of installa tion new new lighting, was still pending. This was installed during the first half of 2015, and was inaugurated on 3rd August 2015 by a march by the St Lawrence Band Club Vittoriosa and musico-literary programme in front of the Palazzo. Two Plaques were unveiled, one with the name of the society, and the other with the name of the Palazzo, now named Palazzo Huesca. Nowadays the facade is lit daily to the pleasure of the general public and is considered an architectural marvel in the city’s main square. During the 2015 feast, after a considerable investment, a new set of curtains matching the architecture were installed. This new set of curtains was part of a larger project involving the installation of new curtain rails on the two top floors of the Palazzo. This way, whoever climbs the stairs during the feast, is now able to see the beautiful new curtains which gave a new outstanding look to the already astonishing Palazzo of the St Lawrence Band Club of Vittoriosa. In January 2017, the Central Committee of the Club decided that one of the top priorities wit h regards to works needed to be carried out is the Rehearsal’s Hall. Apart from needing a general refurbishment, the greatest challenge which this hall was presenting to the Club was of an acoustic nature. 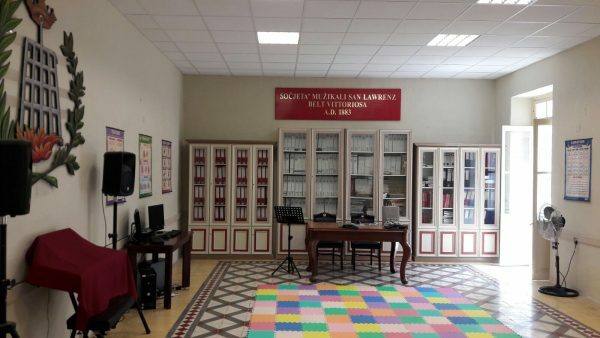 To this effect, the Committee applied for funds under the Small Initiative Support Scheme and following approval of the project, several committee members began the refurbishment of the Hall. However, apart from wall painting, a new light system was installed together with a specialised false ceiling with the aim of heavily improving the acoustic situation. The final result has been very positive, since now the Club can boast of a lovely Rehearsals Hall with professional acoustic levels. Also in the year 2017, t he Committee decided to embark on the ambitious project of restoring the musical archives situated in the Archives Hall, while also finalising the recent furniture situated in the same hall. The restoration works, amounting to thousands of euros, was conducted by PrevArti, on the premise that this shall be concluded in July 2018, just in time for the peak of the 135th Anniversary celebrations. At the same time, the wooden artefacts were made by Julius Sacco Woodworks Ltd, while Andrew Bugeja was ent rusted with the painting and installation of the wooden sculptures and gilding the furniture. The Good Causes fund partly contributed in this project. In addition, the Committee wanted to restyle this hall. Consequently, through the SIS as administered by the MCVS, funding was obtained to install new wall paper in the Hall and rehabilitating the old music files and adding new ones as needed. 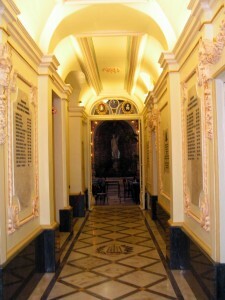 The Committee members installed a new lighting system and a new skirting, which made the Archives Halls one of the proud jewels in Palazzo Huesca. However, this was not the only project done in Palazzo Huesca in 2018. The main entrance was re-painted with the aim of providing a fresher look, with all the work carried out in this Hall being done voluntarily by committee members. 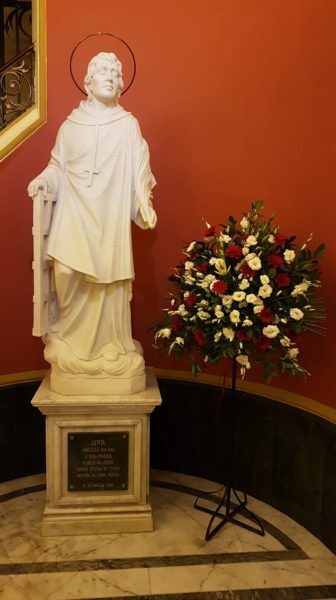 It must be mentioned that the wall surrounding the Marble Statue of Saint Lawrence was painted in a different colour, and it was described as very successful since it gave the main entrance a nice warm twist. Another Project conducted in the year 2018 was the extension of already existing rooms at the back of Palazzo Huesca, mainly the room which used to be used as an office, and also the back room in the Rehearsals Hall. Part of this project has been funded by a fund administered by the Għaqda Każini tal-Banda and Art Council Malta, and it had the aim of increasing the existing space to accommodate the ever-growing number of students in music lessons. Through this project, the music teachers are now able to do their lessons at the same time, making it very flexible to students who need to attend lessons with more than one music teacher. 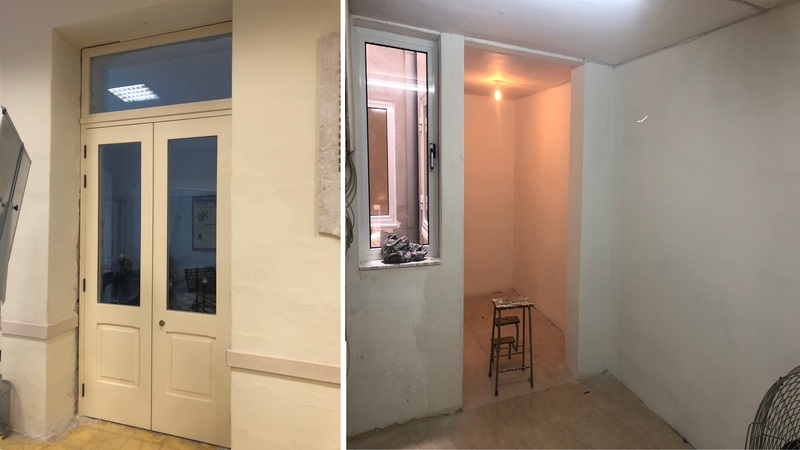 It must be noted that as part of this project, a new wooden Double-Glazed door was installed, together with b uilding a new wall, a new lighting system, installation of 2 gypsum walls, tile laying and re-painting. The last project implemented during the year 2018 was the restoration and replacement of the opramorta on the roof of Palazzo Huesca. The previous iron handrail and concrete slabs deteriorated beyond repair to the detriment of the safety of club members and those who visited the club. To this effect, works were commissioned to remove this danger and thus, the iron hand rail and concrete slabs were removed and a wall has now instead been built. 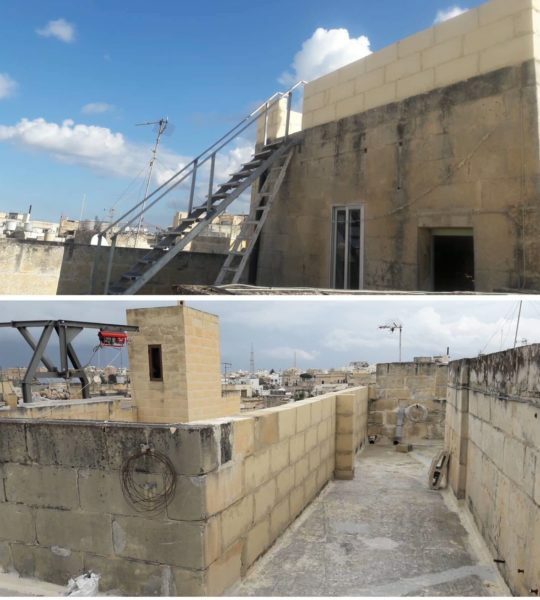 Together with this, works were carried out on the upper roof of the club where a wall and a permanent iron stair case, constructed by committee member John Attard, have now been installed. 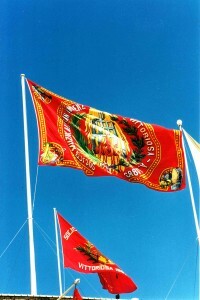 The objective of such intervention was once again for safety reasons, especially during the use of the flag post which is situated on this roof in the festa period. These works have been financed by the Contingency Fund for Voluntary Organisations scheme administered by the Parliamentary Secretary for Youths, Sports and Voluntary Organisations.